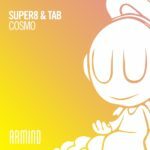 Hot on the heels of their latest artist album “Reformation”, Super8 & Tab are pulling out all the stops for their next top-tier Trance gem. 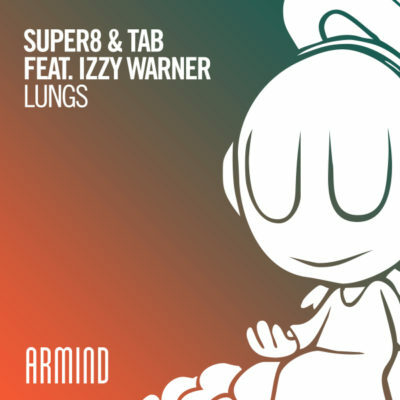 Whipping up an extraordinary, high-magnitude instrumental that serves as the perfect foundation for Izzy Warner to lay her vocals on, the Finnish icons do what they do best: churning out top-quality songs at an impressive rate. 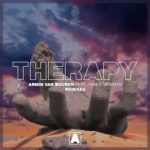 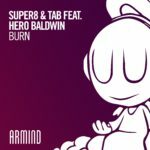 Tagged Armada Music, Armind Recordings, Izzy Warner, Super8 & Tab.